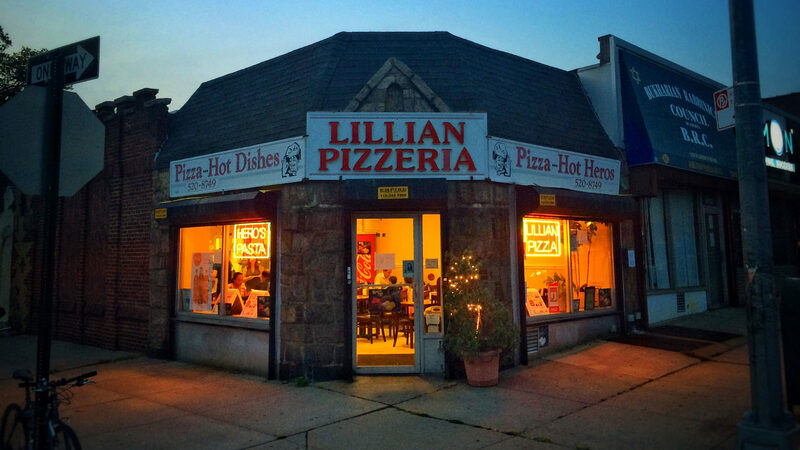 I just saw blog impresario Lockhart Steele tweet about the New York All Media Bowling League. Seems like it’s back on after a long hiatus. 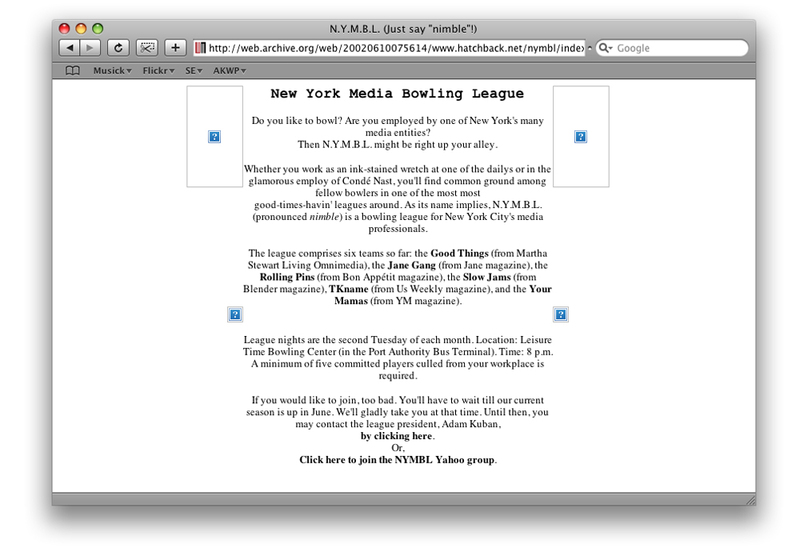 But I would like to point your attention to the original New York Media Bowling League, aka NYMBL (pronounced nimble). I’ve stupidly failed to keep archives of all my hatchback.net site designs, but above is a screenshot from archive.org of a May 2002 iteration of what once served as my personal site.